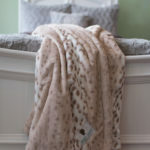 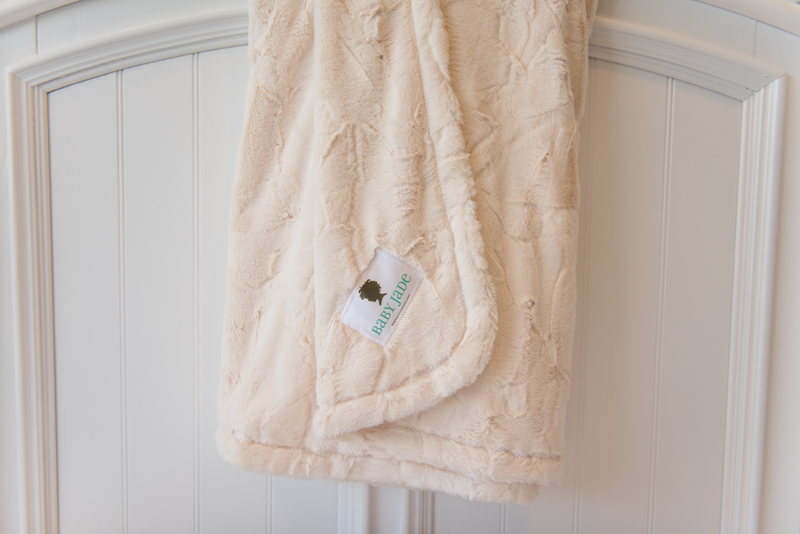 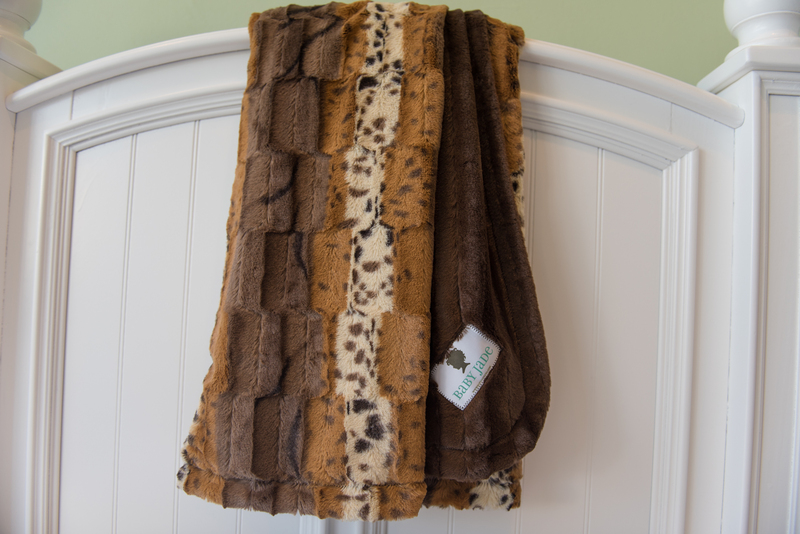 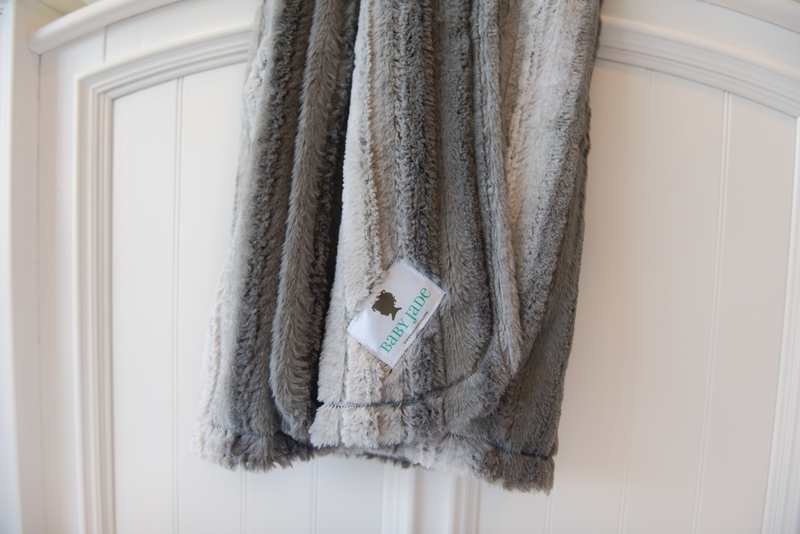 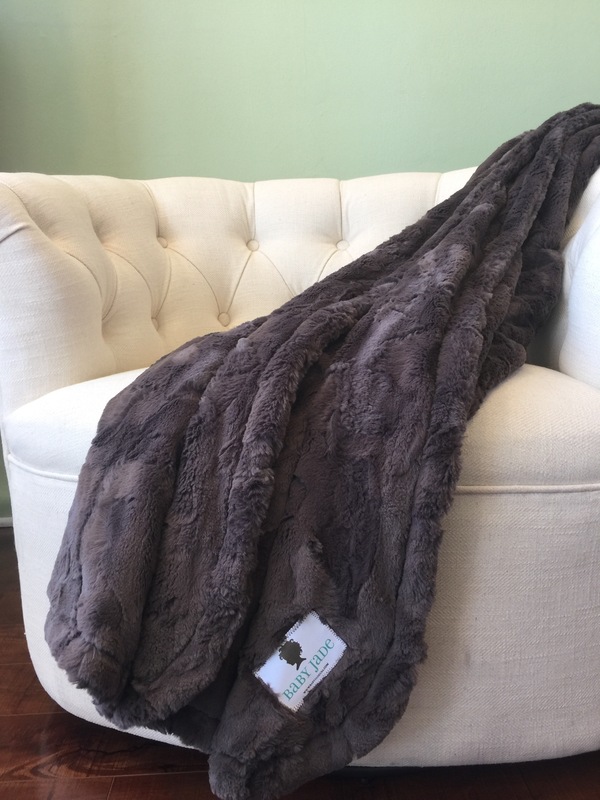 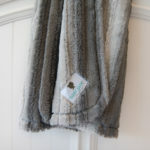 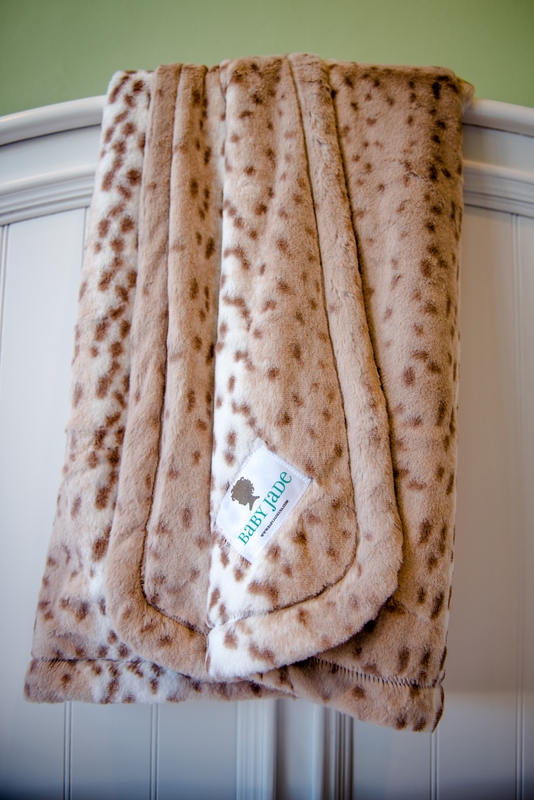 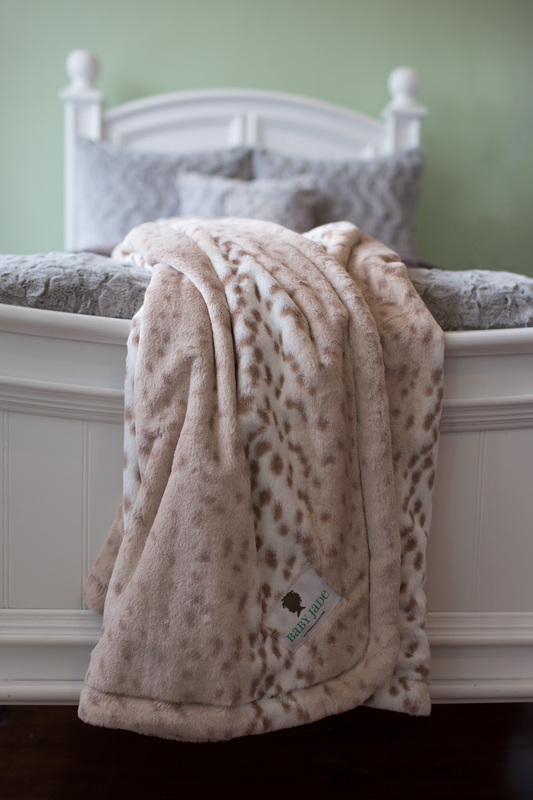 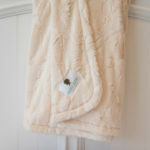 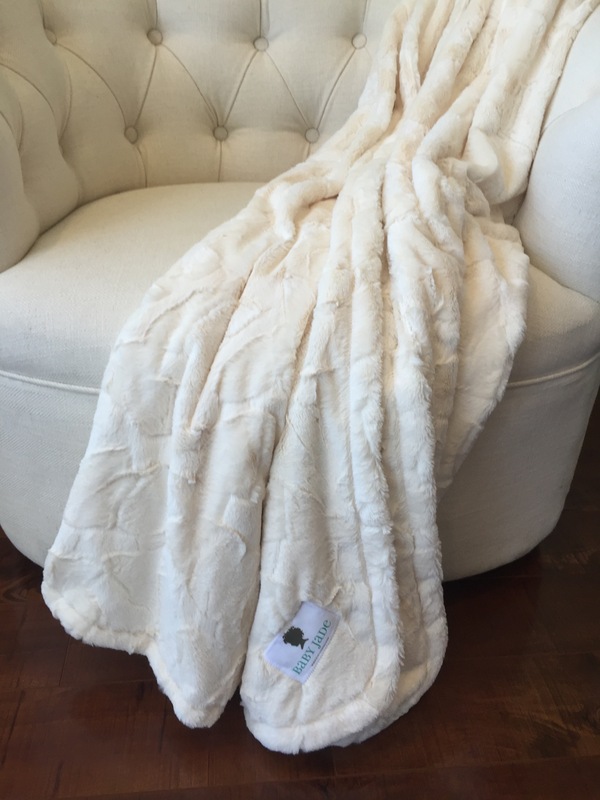 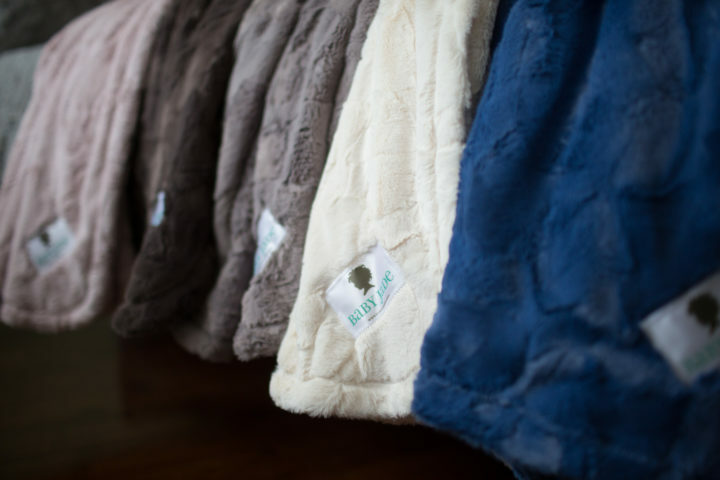 Choose from our exciting Snuggle Luxe collection of Velour blankets. 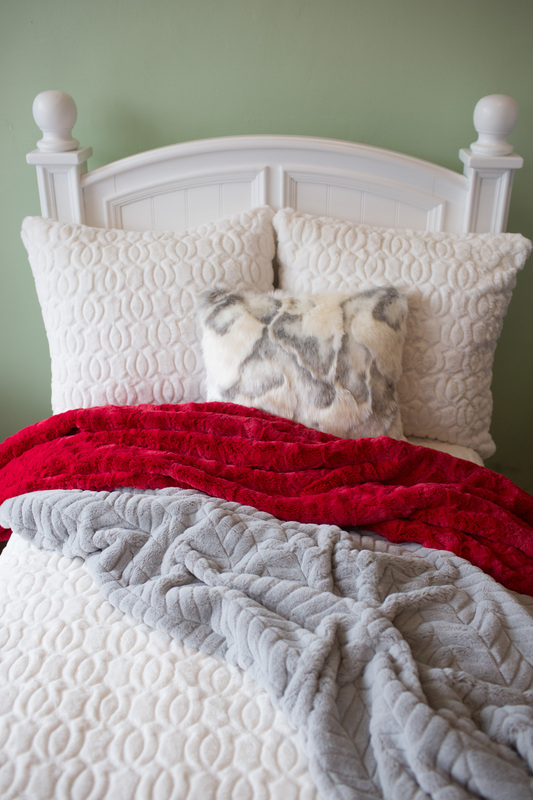 Pick your favorite pattern in the drop down menu below. 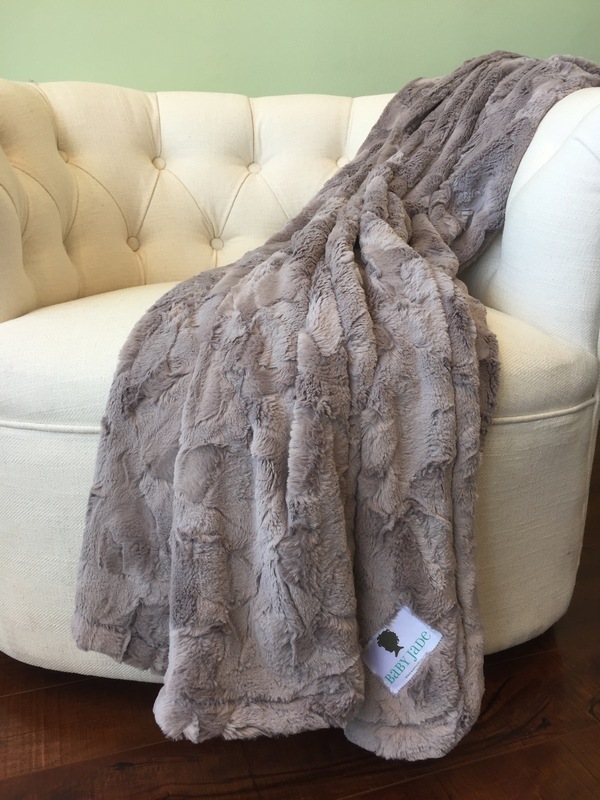 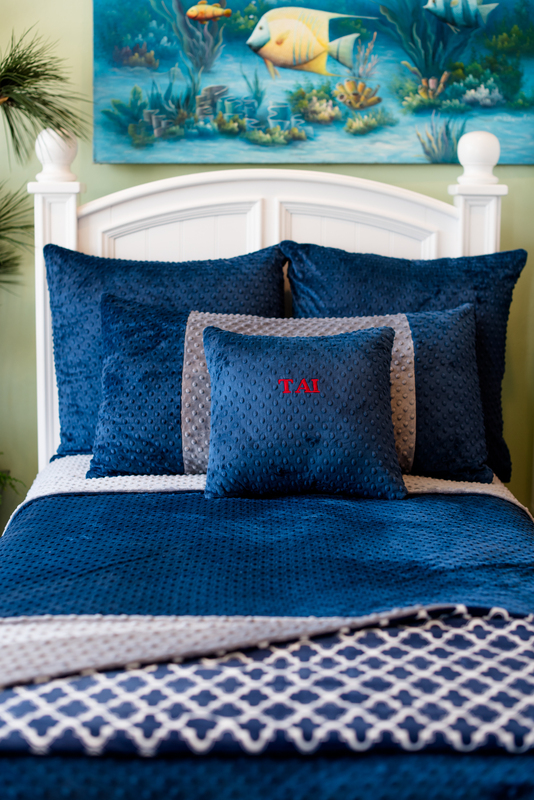 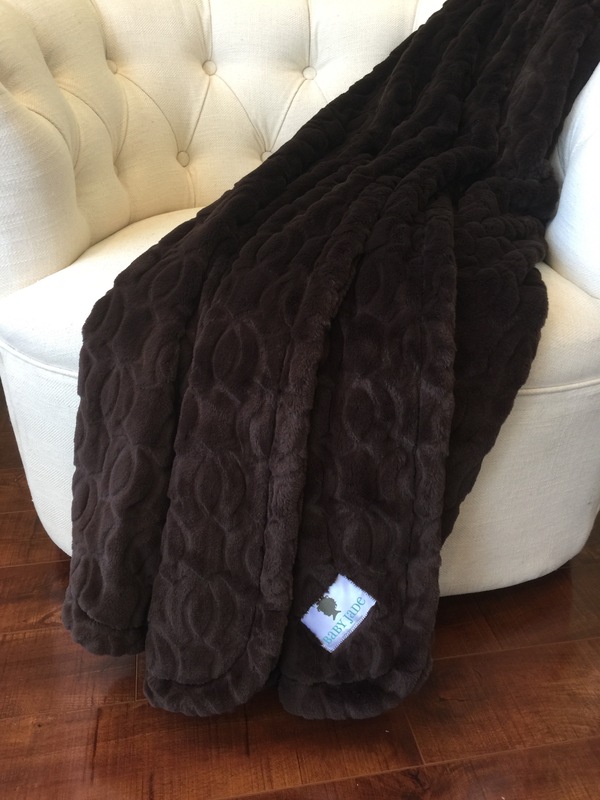 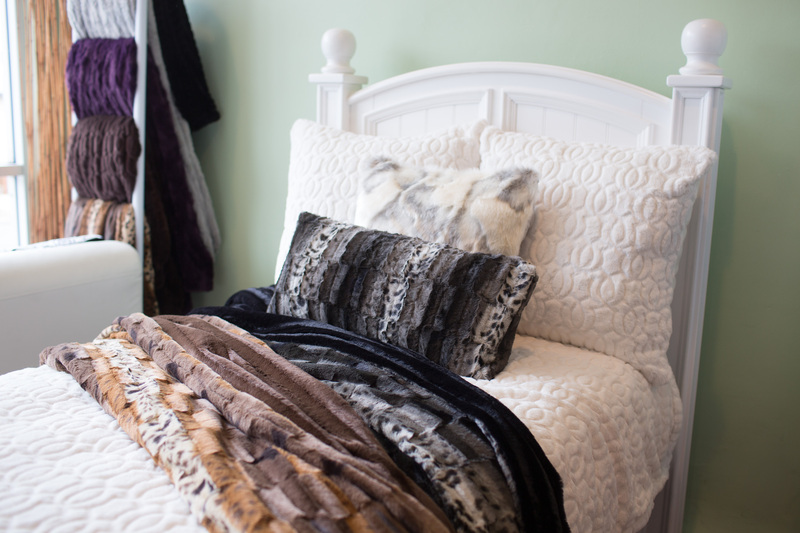 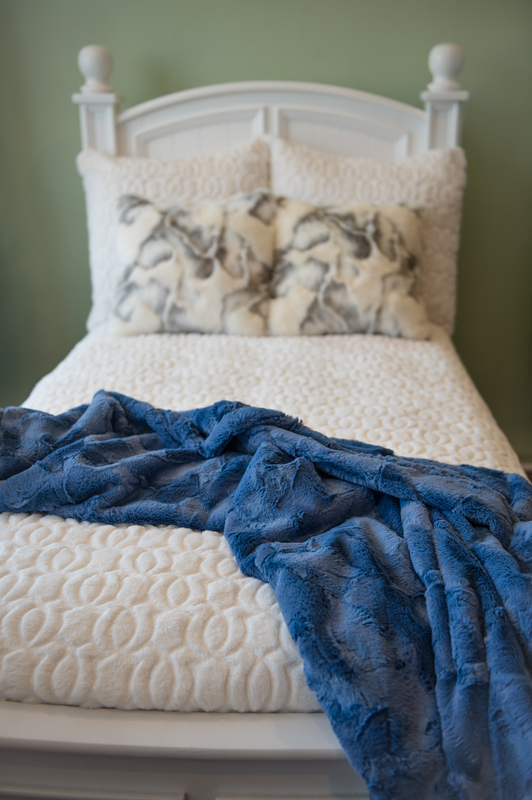 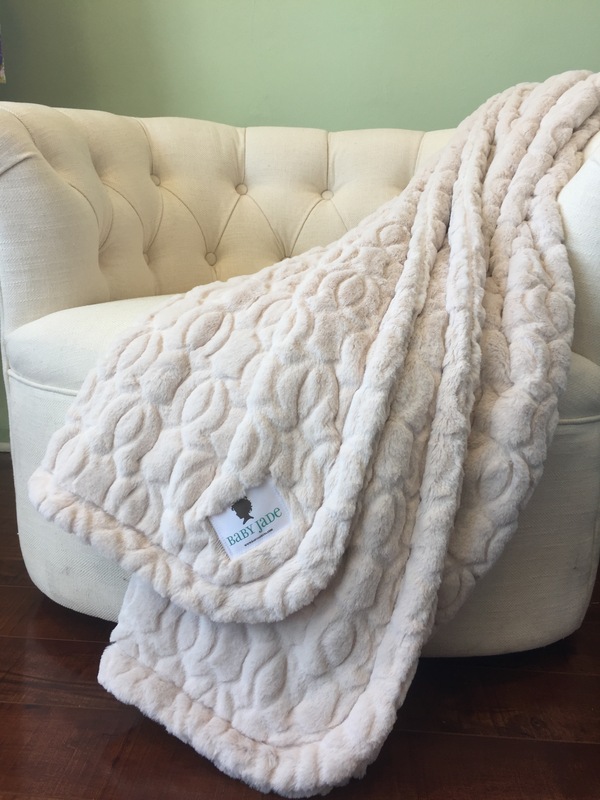 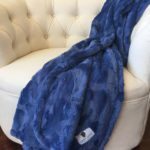 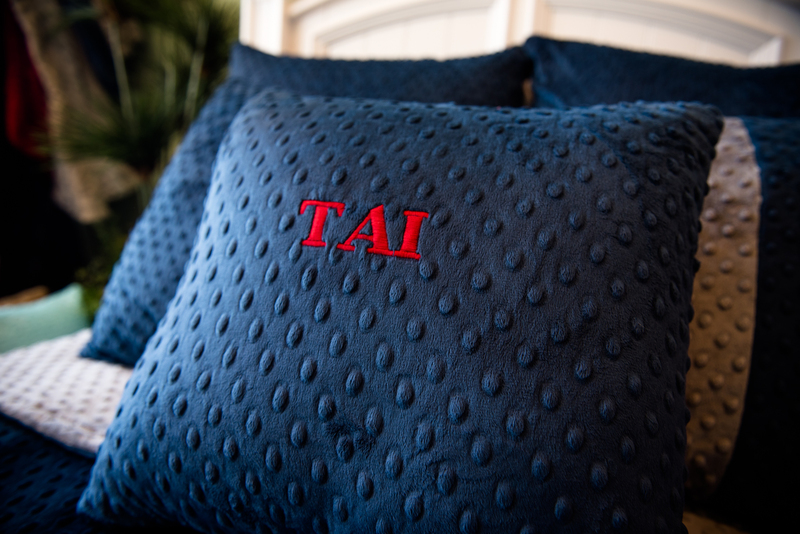 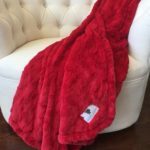 These premium blankets not only look great but feel amazing. 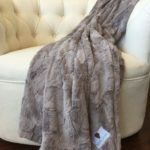 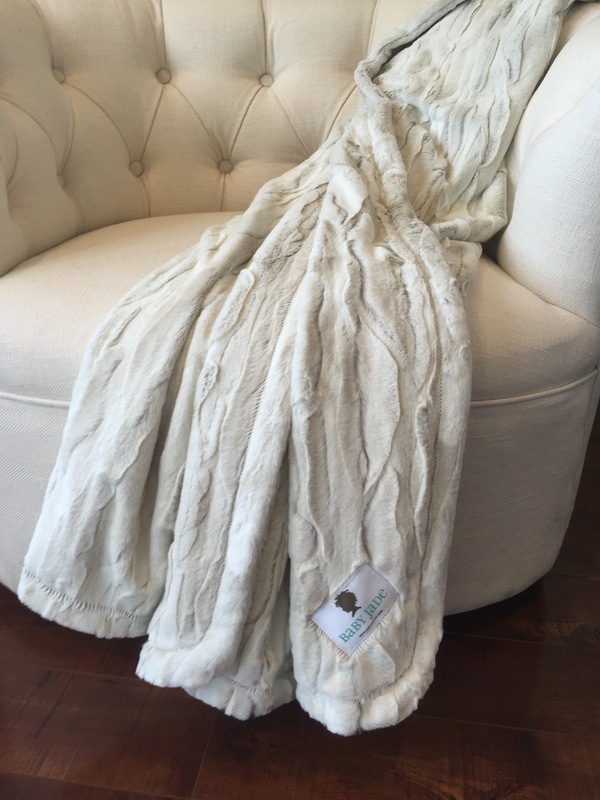 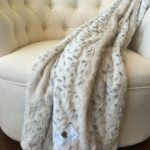 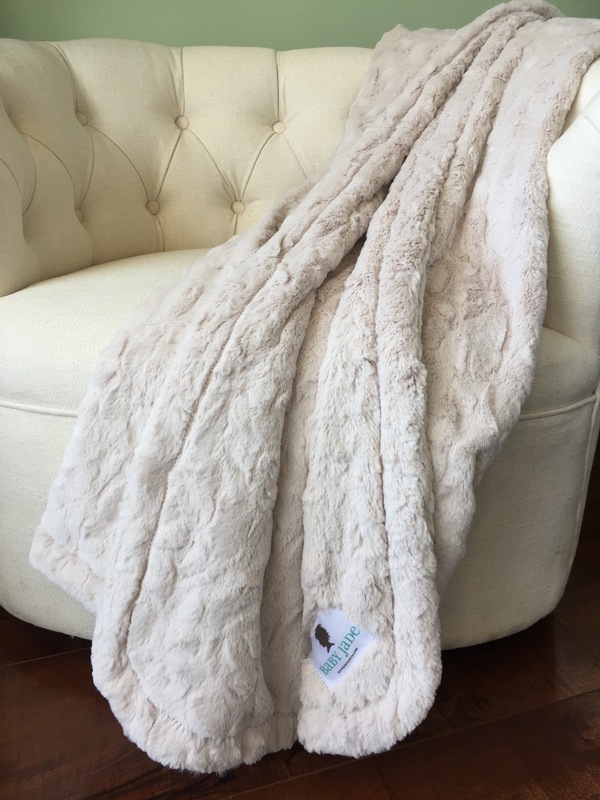 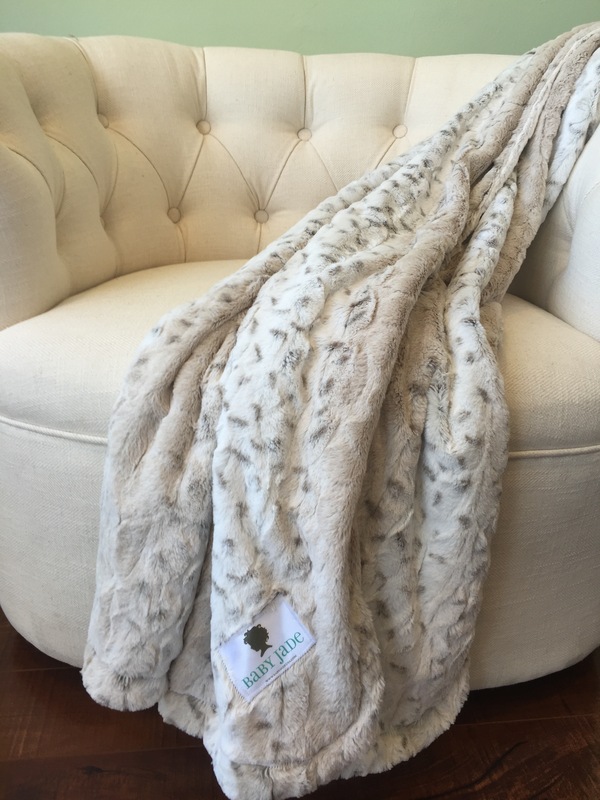 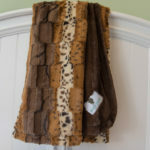 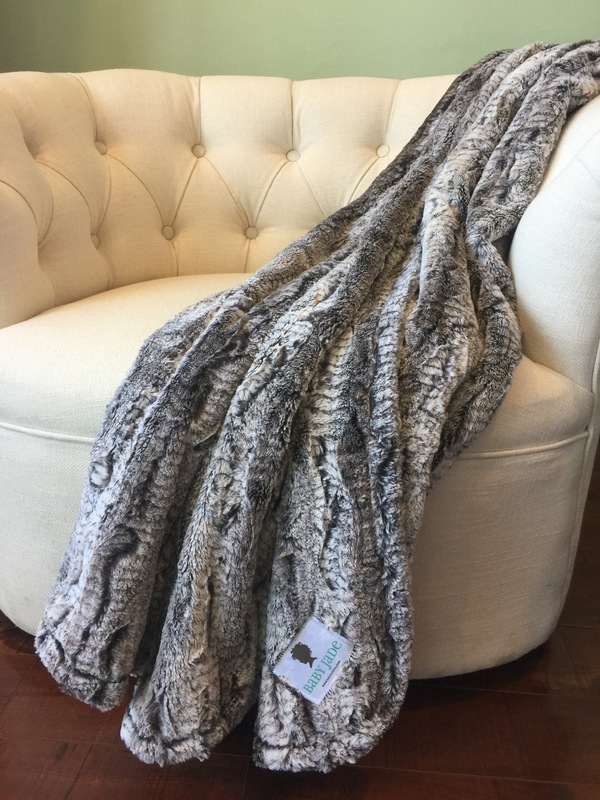 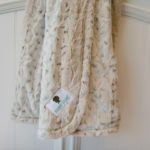 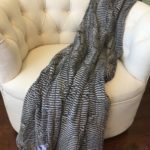 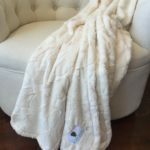 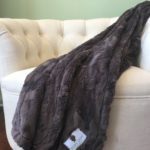 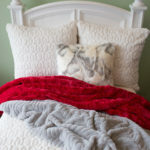 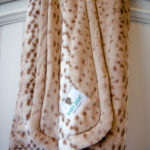 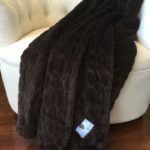 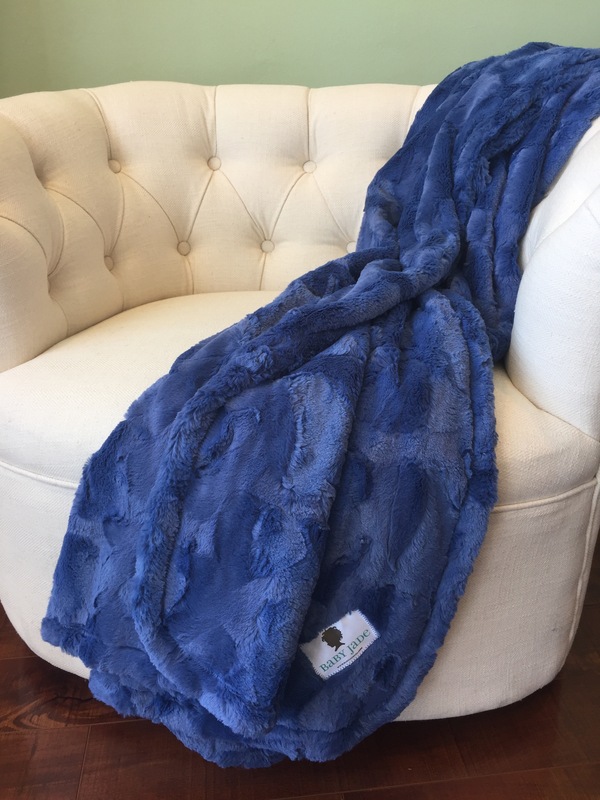 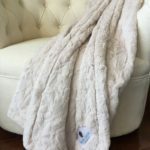 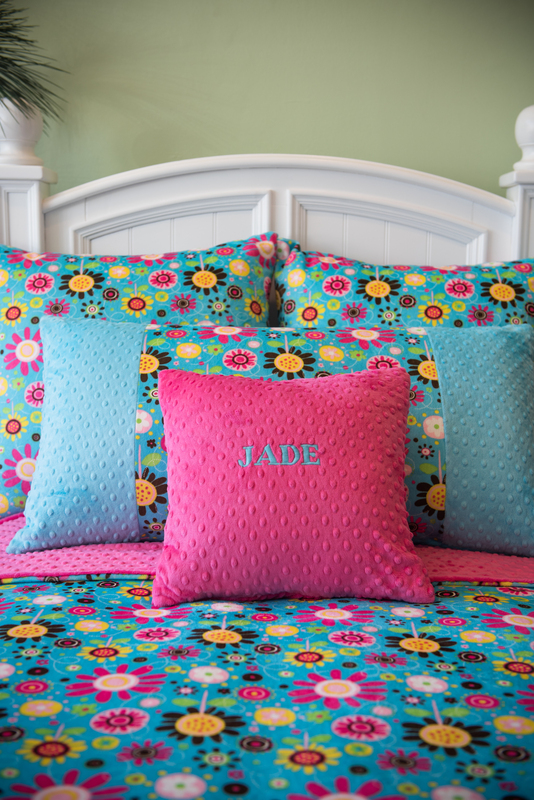 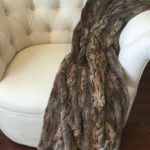 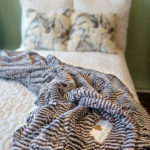 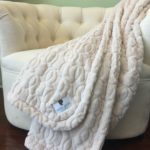 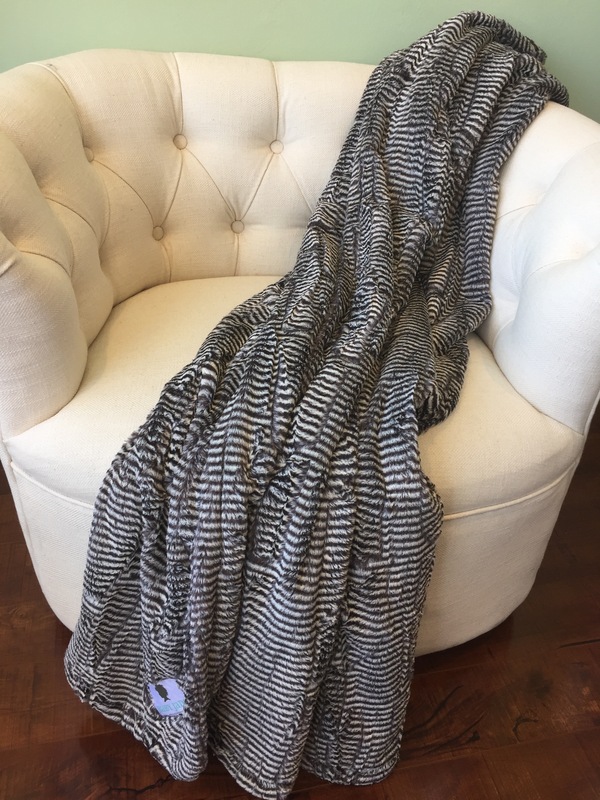 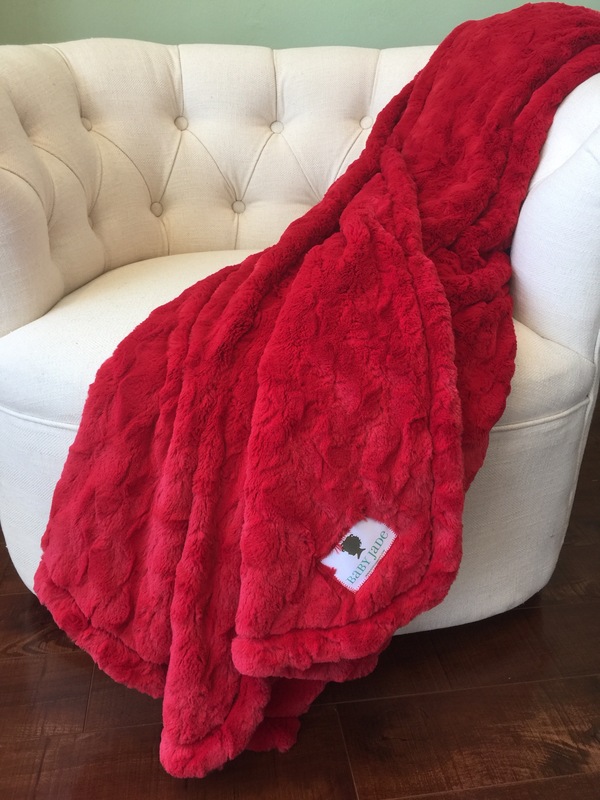 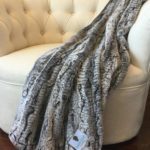 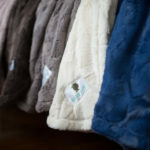 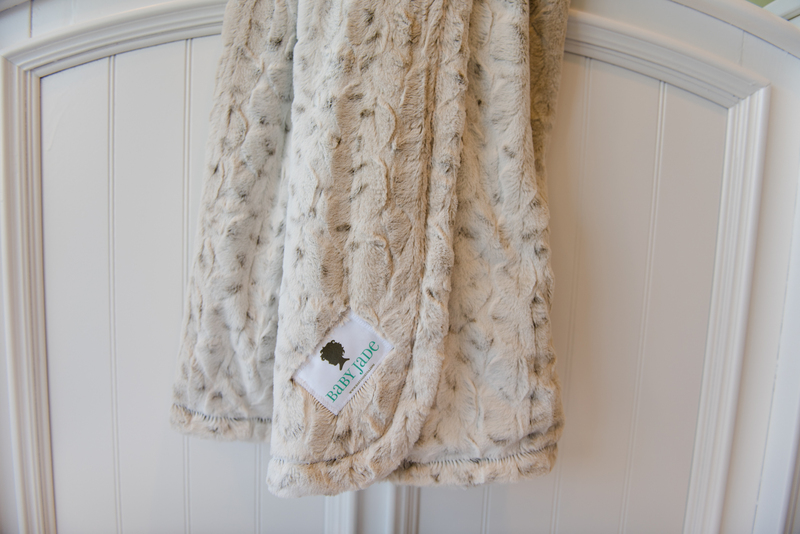 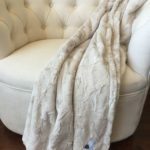 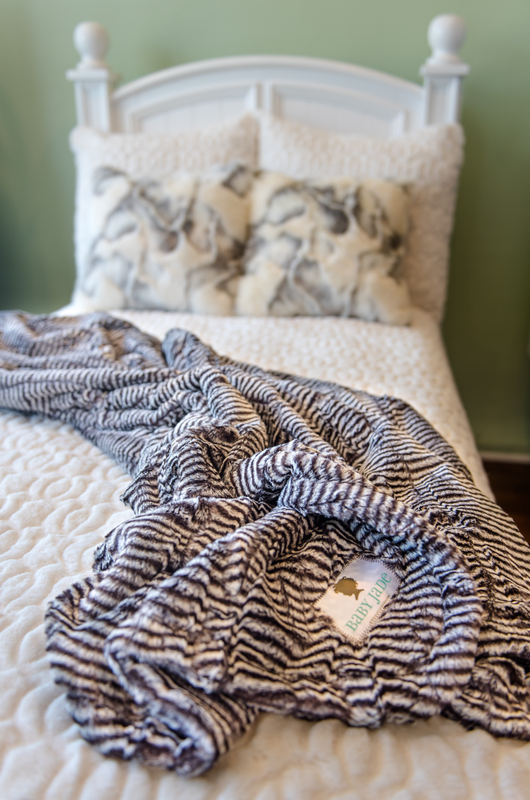 Each blanket is hand made with love just for you! 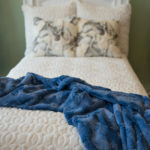 If you have any questions or special request just let us know. 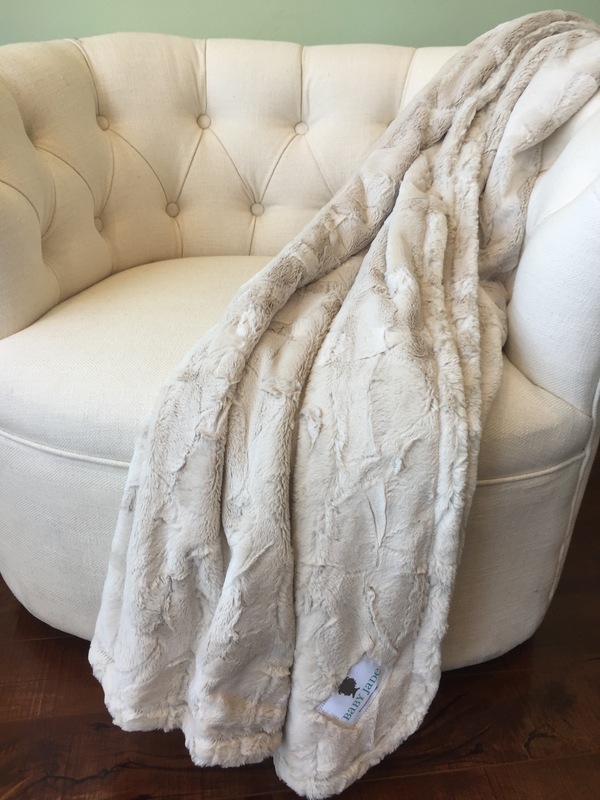 Machine wash in cold water on delicate or hand-wash setting. 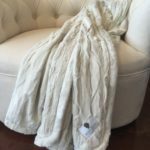 No liquid fabric softener. 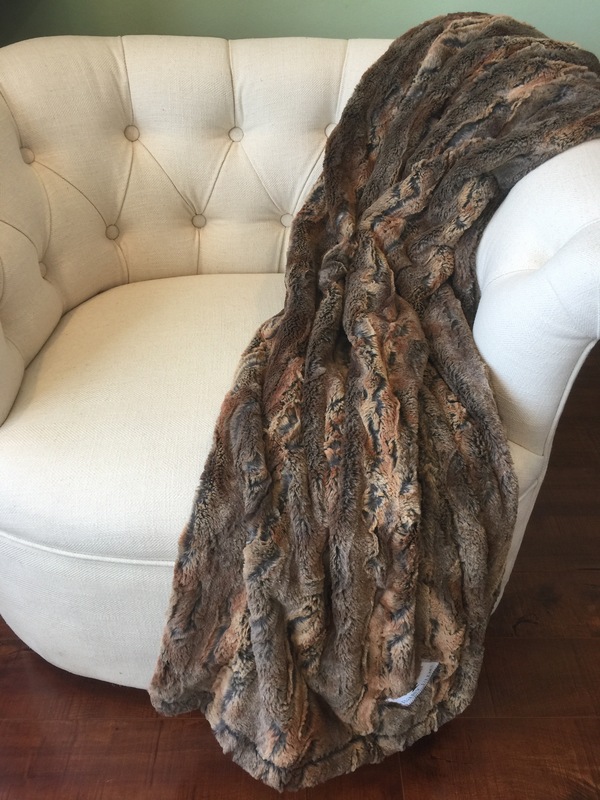 Dry on delicate setting, no heat.